Samuel Anthony is a Senior Sport Management Major at Robert Morris University. Anthony spent his freshman year as the Women's Volleyball beat writer before becoming Sports Manager at the beginning of his sophomore year. 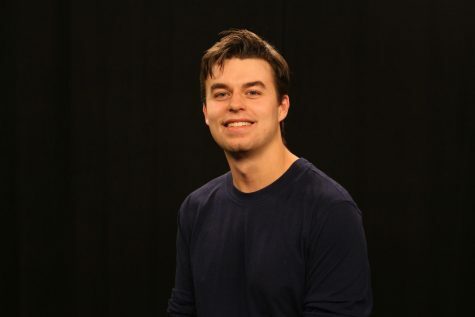 After two years as Sports Manager, Anthony assumed his current role as Digital Content Manager.